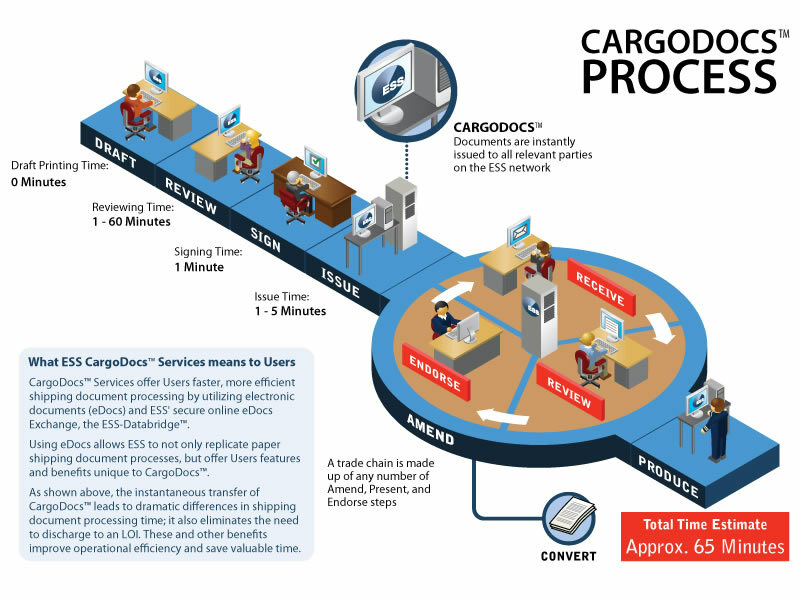 A series of infographics to help our client ESS illustrate how their products will revolutionize the maritime shipping industry. 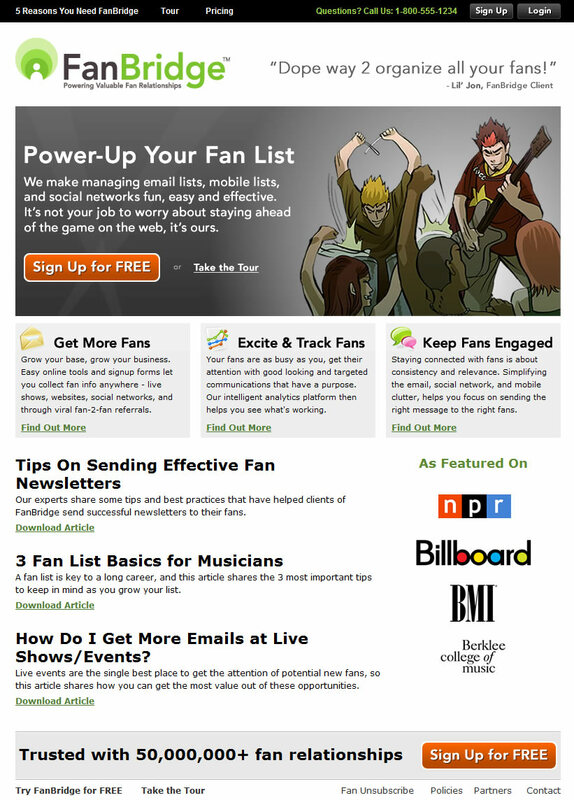 When FanBridge needed to promote their product to musicians, we helped inject personality and authenticity into a new website. 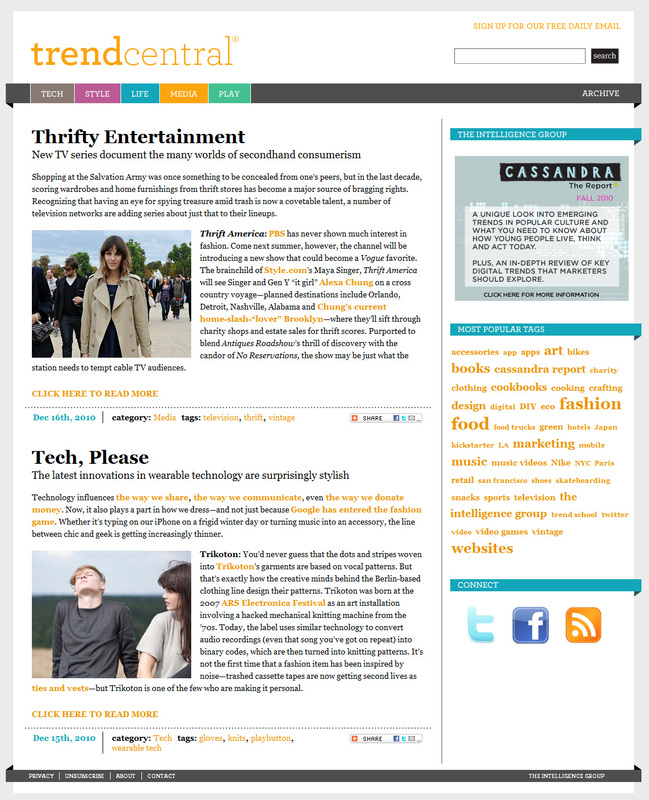 A website designed to drive downloads of Kazam, an online video platform, during a beta trial at universities across the country. 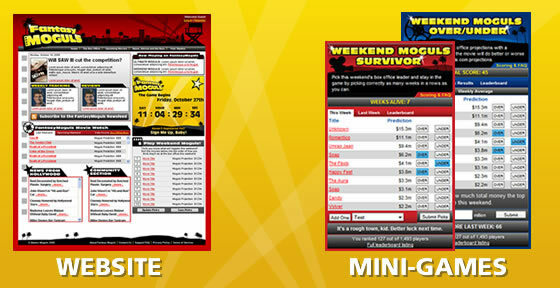 The Kickstart Concepts team is full of crazy ideas. 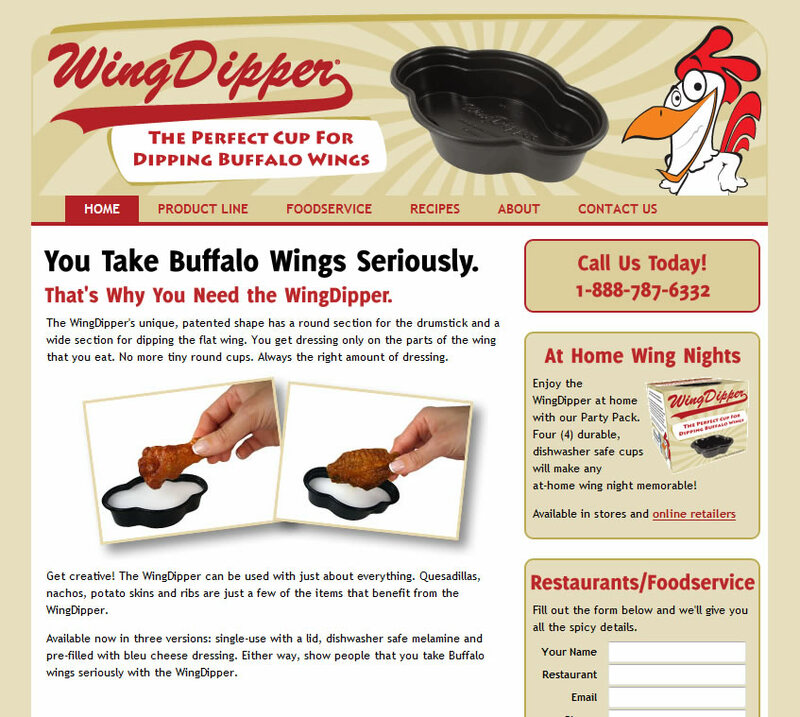 Here is the website we designed and launched for one of them: The WingDipper. The brains behind Kickstart Concepts helped take the idea of a Hollywood movie-themed fantasy game and make it a reality. 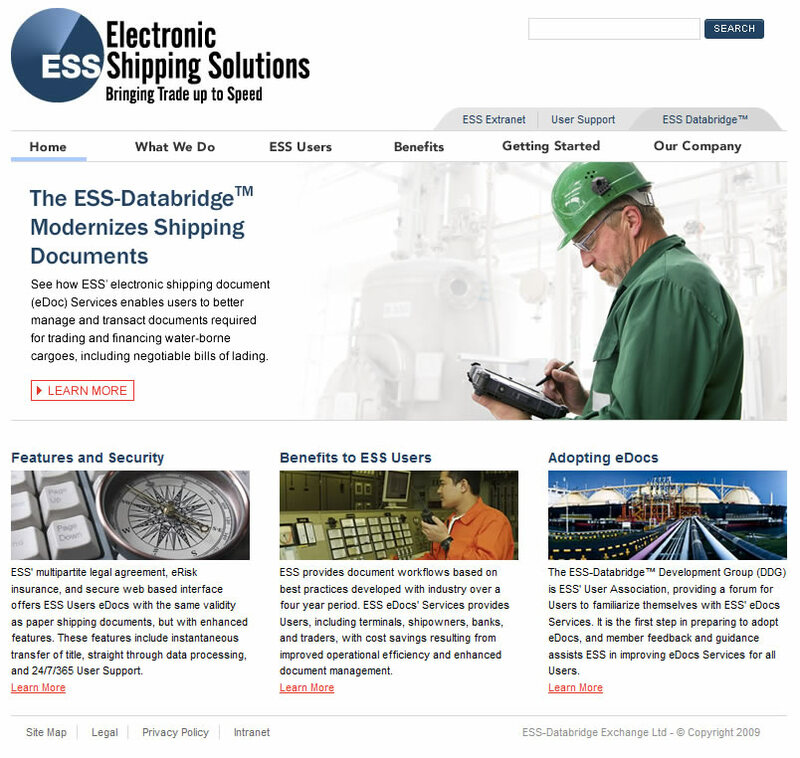 A complete redesign of the corporate website for ESS, a provider of electronic solutions for maritime shipping documents. 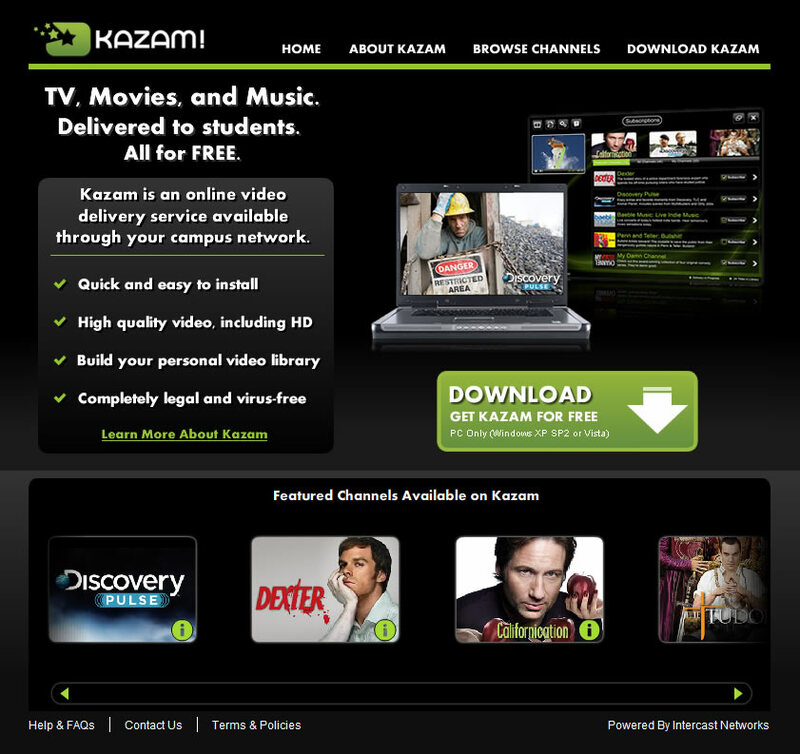 The design and development of a user interface for Kazam, a video on-demand application aimed at U.S. college students. 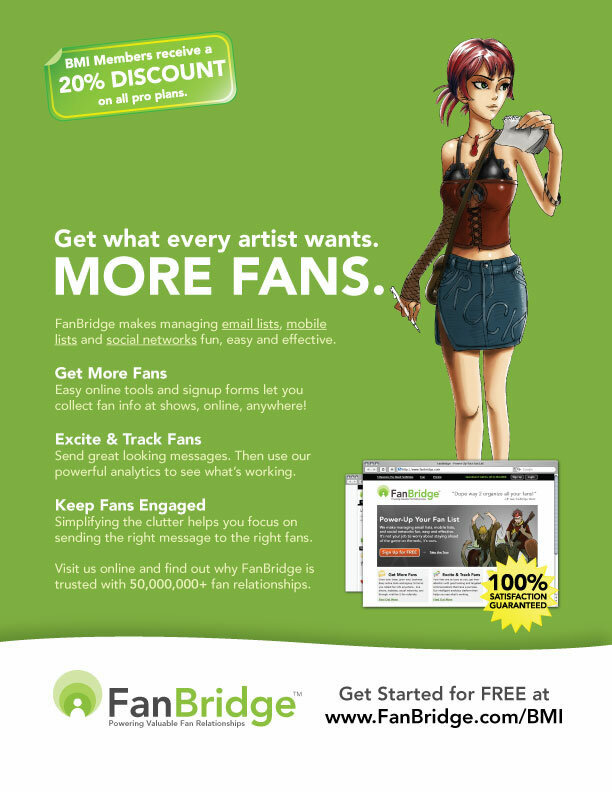 A print ad we designed promoting our client FanBridge, a provider of fan relationship management software for musicians.